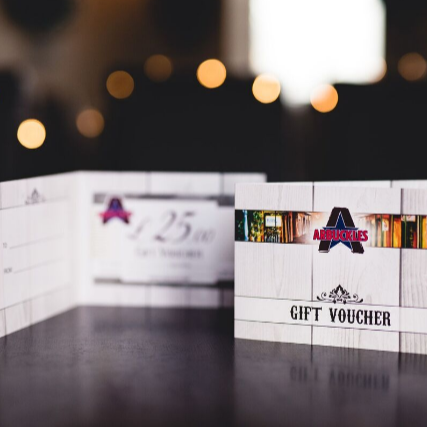 Arbuckles gift vouchers – a tasty present for birthdays, Christmas & anniversaries! 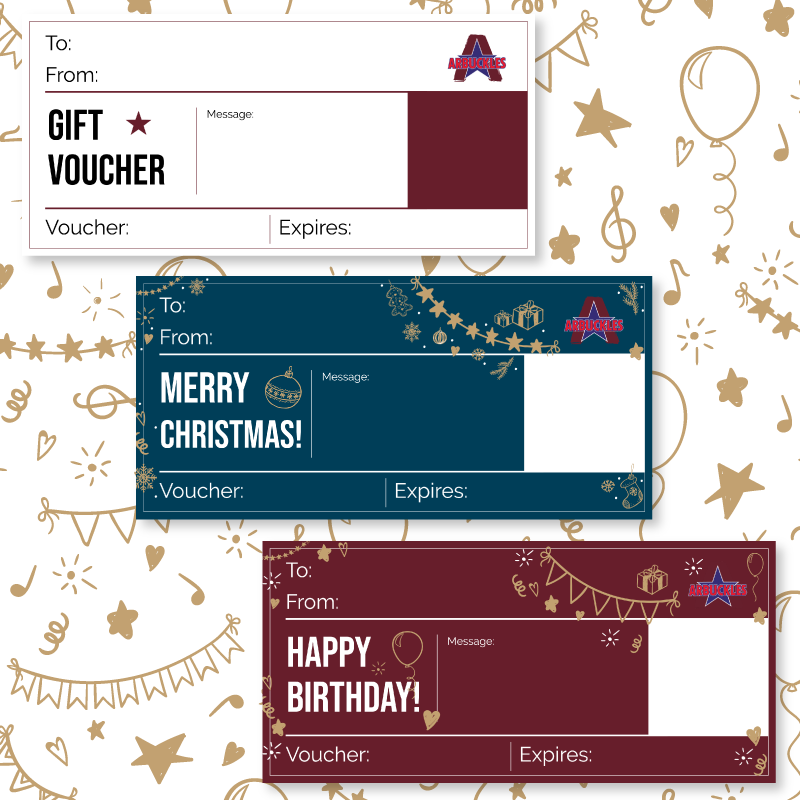 There are two options when buying Arbuckles gift vouchers – you can choose to have them sent via Post or Email. Once ordered your e-vouchers (gift vouchers sent by email) will be emailed to you or to your chosen recipient. E-vouchers can be printed, or to save paper, just shown to us on your smart phone! Once ordered your vouchers will be posted in a gift card to you via 1st class post. Vouchers will be posted out to your billing address or your delivery address of choice. If you wish to include a message in the gift card, please include it in ‘Order Notes’ at checkout. Postage will be charged at £2.00 per order.